Grade 316 stainless steel has molybdenum-bearing grade making it a fair bit more resilient to corrosive abuse than Grade 304. This is especially noticeable in highly sulfuric, hydrochloric, formic and tartaric environments where pitting usually persists. 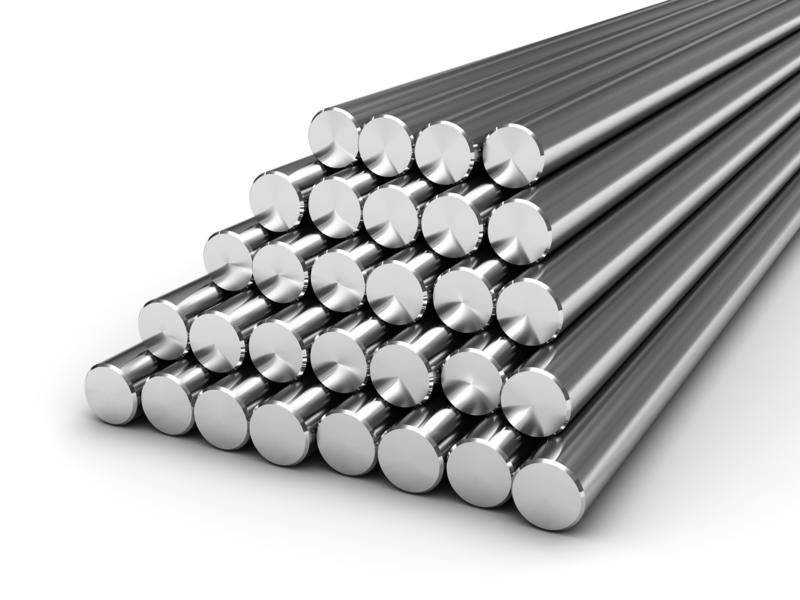 316 stainless steel is extremely versatile; not only does it have strong forming and welding characteristics, but it has the ability to fold or roll so it can be easily transformed into a number of applications. Additionally, 316 stainless steel tends to hold up better than 304 in higher temperature environments. 316 Stainless Steel is easily welded by all commercial processes. If forging or hammer welding it is recommended to anneal after these processes to help avoid unwarranted corrosion. Sometimes known by industry professionals as marine grade stainless for its uncanny ability to resist pitting corrosion. 316 can be used in applications when non-magnetic metal is required because of its unique composition. Similar to 304 Stainless Steel, 316 Stainless is one of the more popular austenitic stainless steels. Because of its outstanding welding capabilities and toughness against corrosion, you can typically find 316 Stainless in these applications: food preparation equipment, marine, coastal architecture, boat fittings, woven screens for quarrying and water filtration, heat exchangers, jet engine parts, etc.